To start, you will need to export your transactions from Buxfer so that you can import them into PocketSmith. Buxfer offers a range of file exports, but it is important to choose a CSV download. 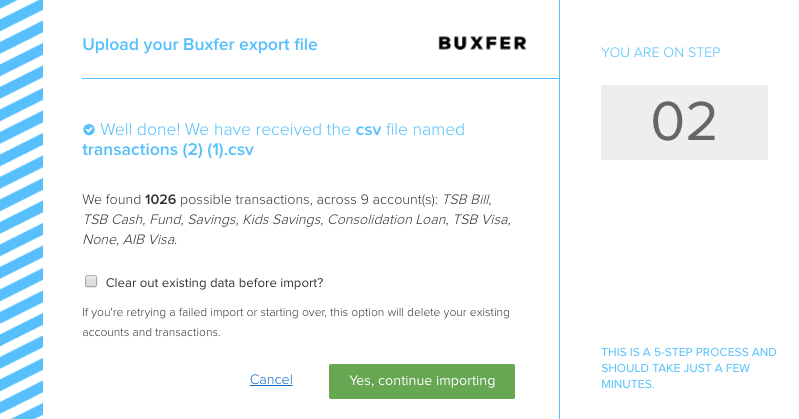 By importing your exported CSV file from Buxfer, all of your old accounts and transactions that were previously stored in Buxfer will be created in PocketSmith. Use the steps below to generate a complete export from Buxfer. Once logged in, click the DOWNLOAD icon located in the toolbar. Now that you have your Buxfer files ready to import into your PocketSmith account, head over to the BUXFER importer and begin the move. 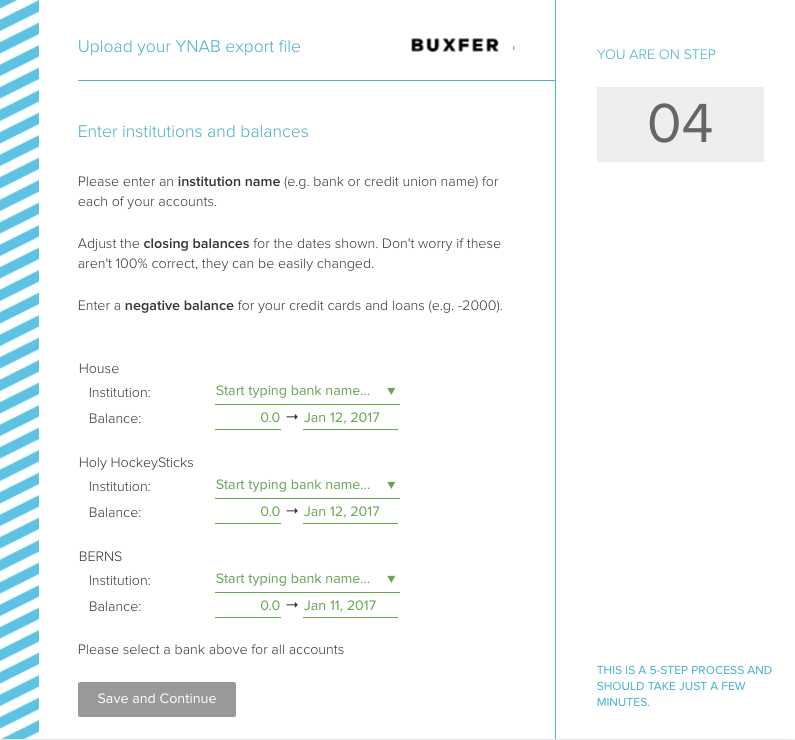 Start by dragging and dropping your Buxfer CSV files directly onto the page.